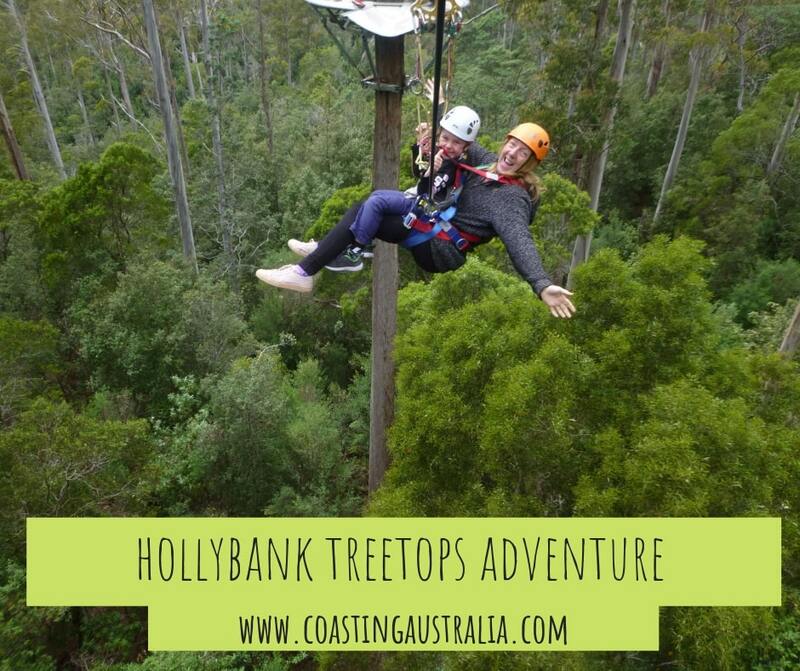 We just spent the day at Hollybank Treetops Adventure near Launceston in Tasmania, and are still buzzing from the experience! 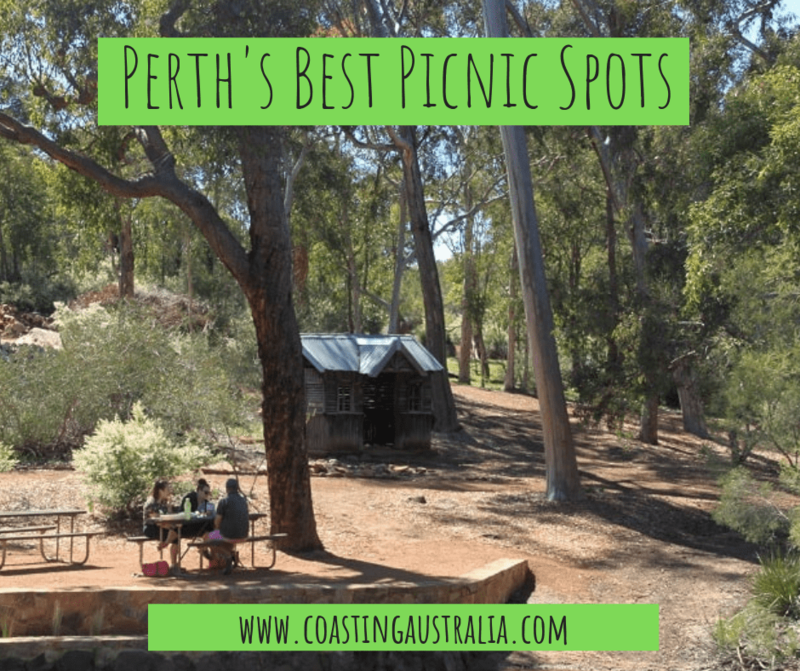 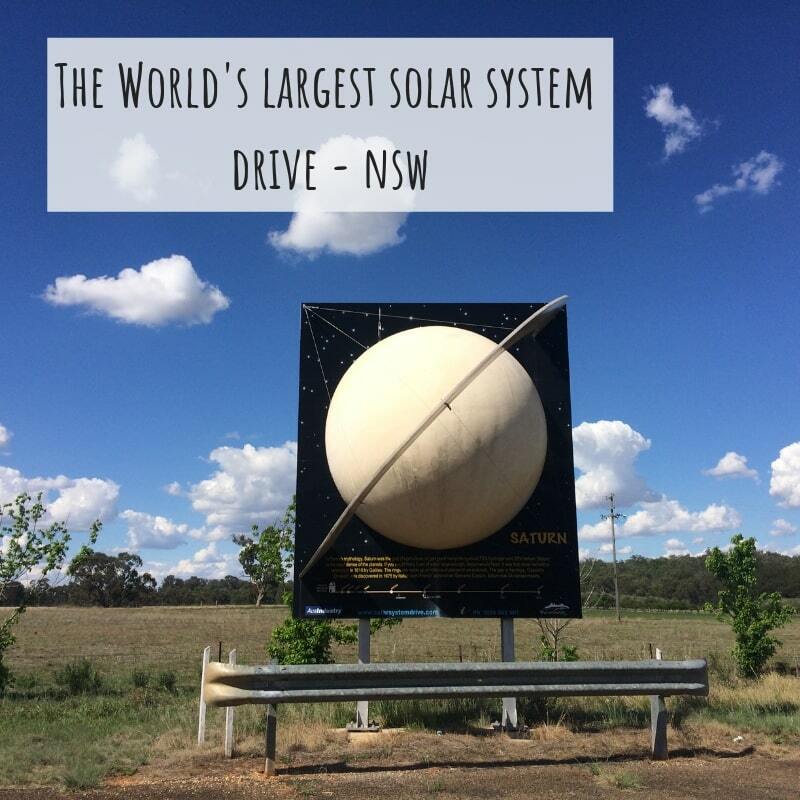 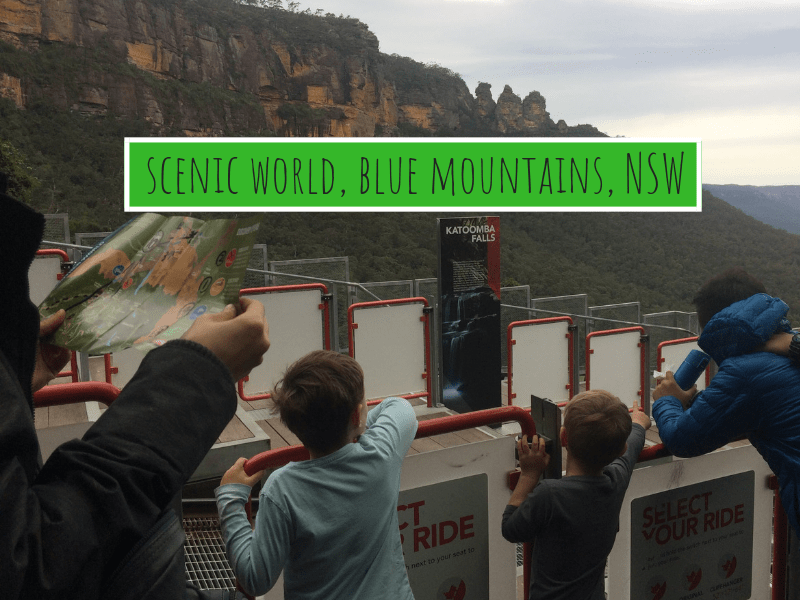 Scenic World in the Blue Mountains – 52 Degrees of Fun! 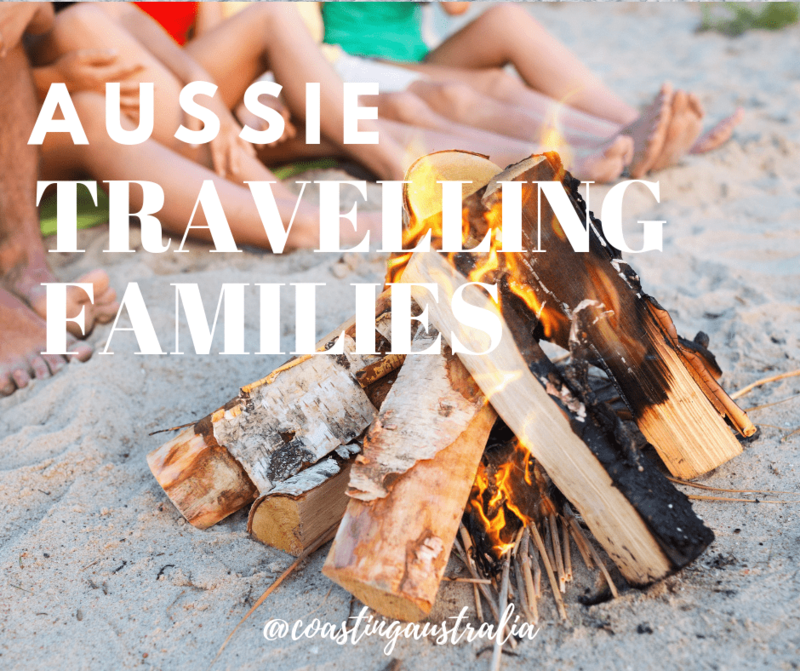 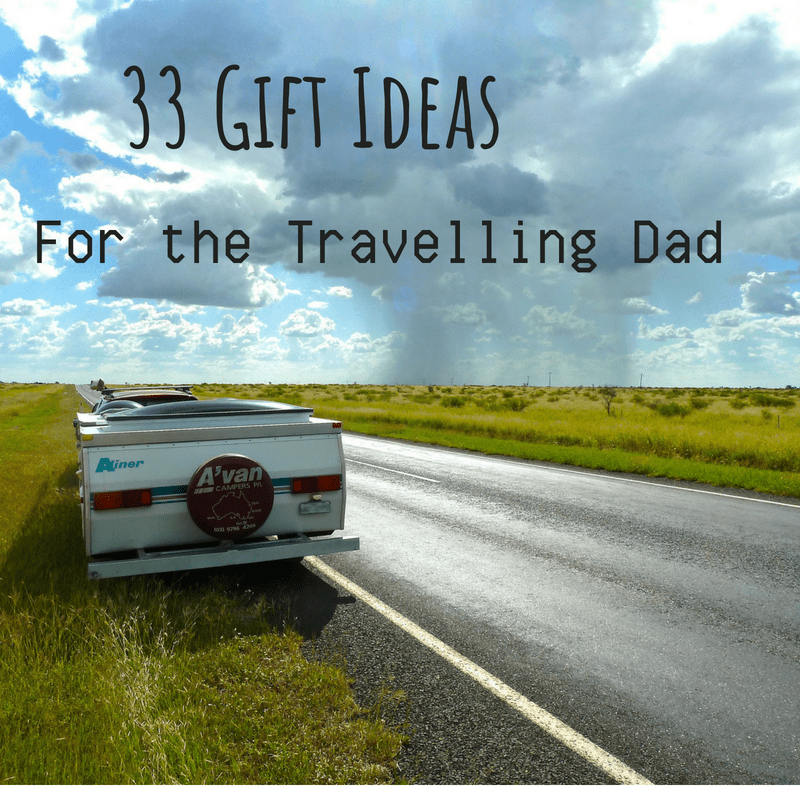 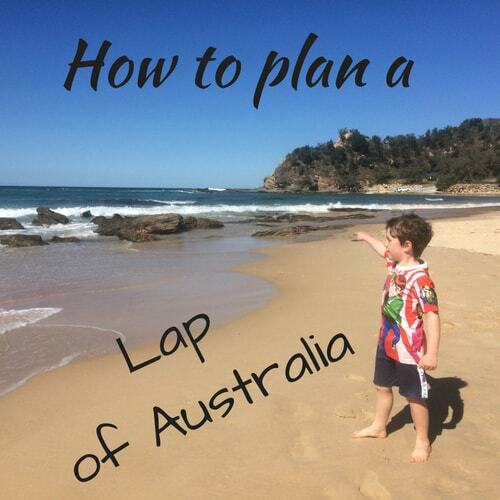 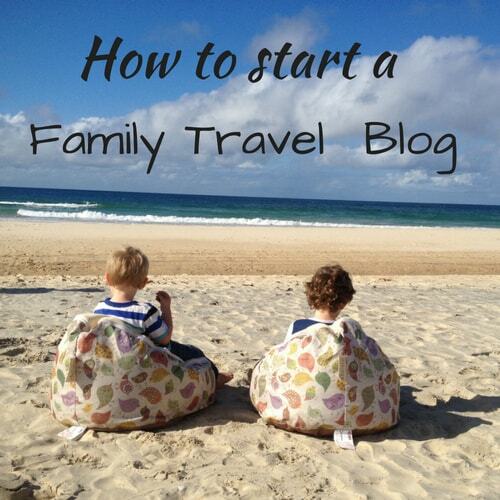 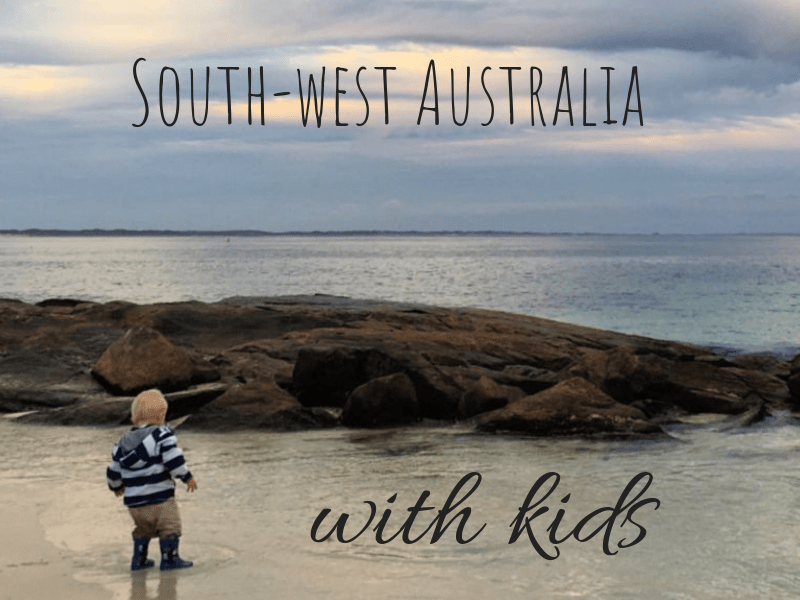 Since we made the decision to travel Australia full time while the kids are small, we’ve been amazed at the huge travelling family community that we have discovered.